What we’ve learned is that different roles in companies are interested in different information. 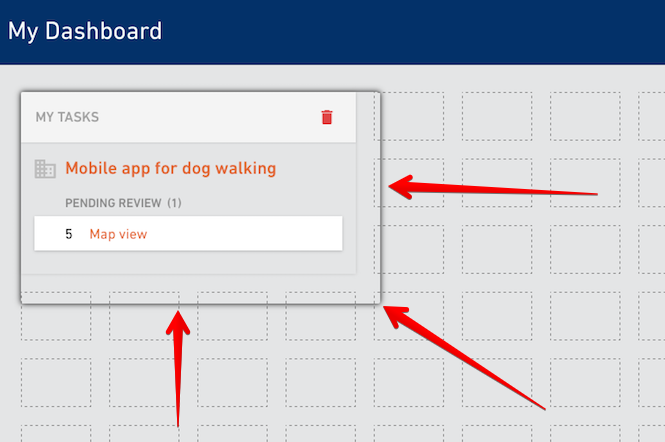 That’s why we built a fully customizable Dashboard where you can decide what is most important for you. 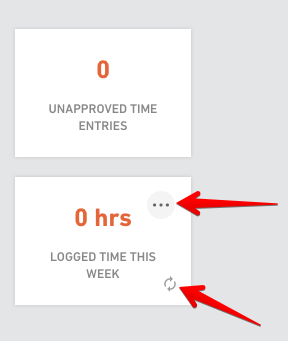 The Dashboard will now be the first thing you see when you log in to Productive. 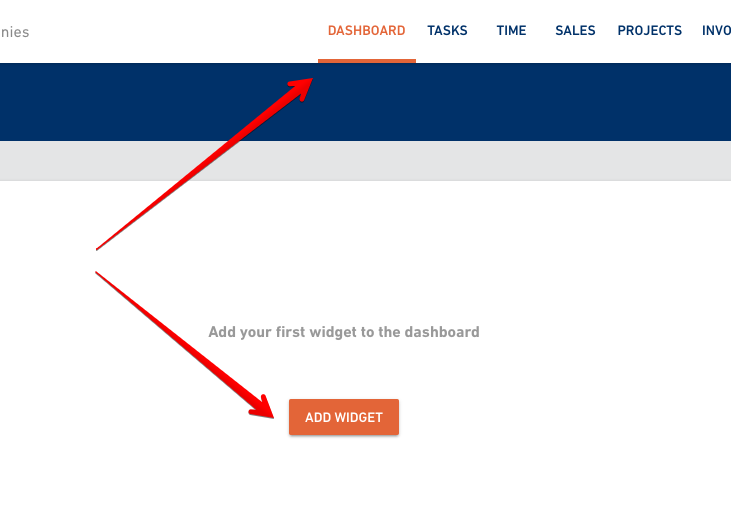 While you’re on the Dashboard section, click on the Add widget button and select the widget you want to see data for. Grab the widget by the edge, stretch it or shrink it, or move it around. 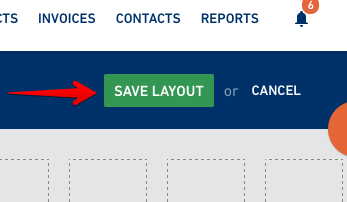 Once you’re happy with the size and placement of your widget, click on the Save layout button. Want to add a new one or delete the one you no longer need? Click on the Edit widgets button first. Then you’ll have an option to add a new widget, resize or delete the existing one. You can tweak some of the widgets and select what type of information you want to display. Those types of widgets will have a menu icon and a refresh button to fetch the latest data. Click on the menu and select another option for displaying the data. 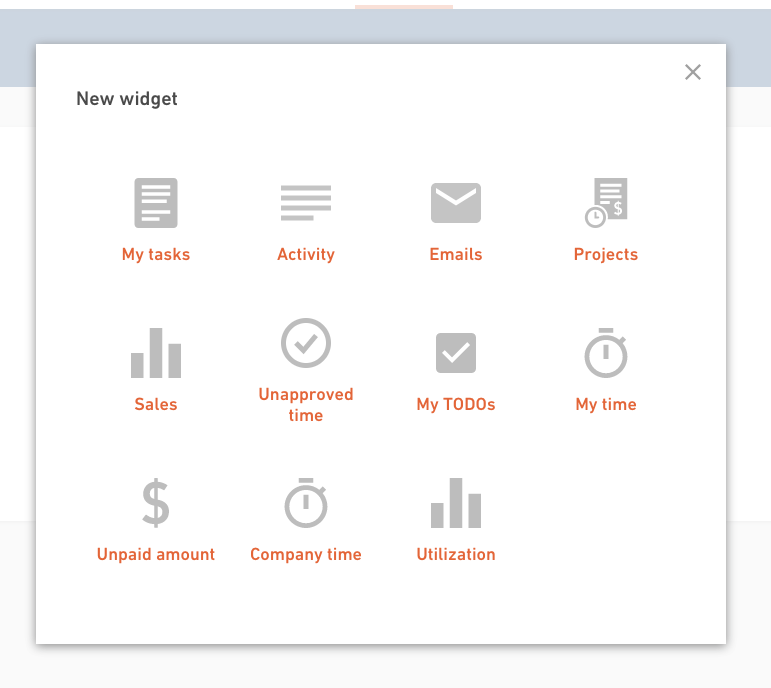 At the moment you can choose between 11 different types of widgets that show either tasks,, time entries, e-mails, sales or financial information. There will be more widgets available in the future.